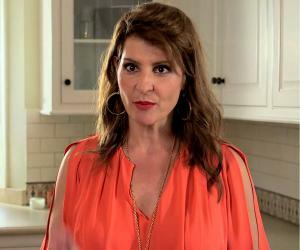 NAntonia Eugenia Vardalos, popularly known as Nia Vardalos, is a Canadian-American actress. Check out this biography to know about her childhood, family life, achievements and fun facts about her life. 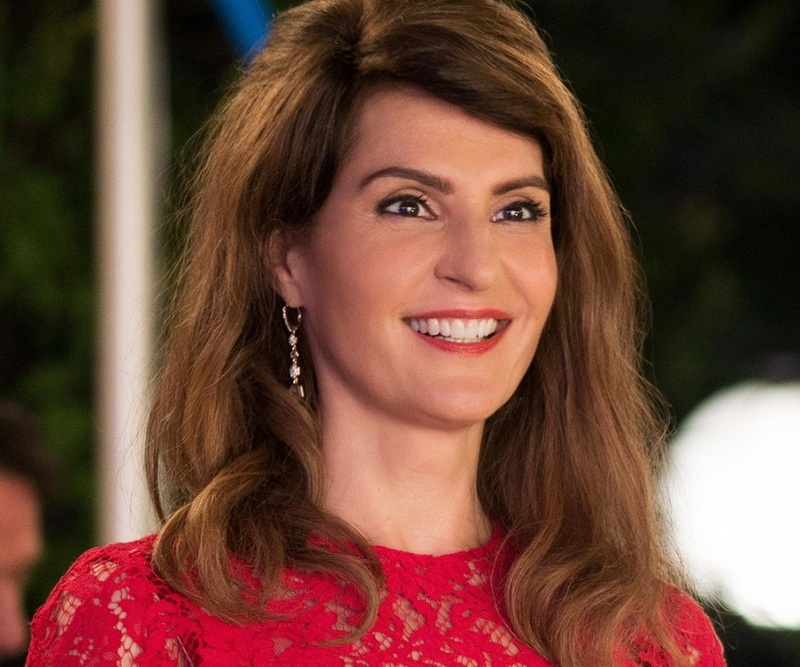 Antonia Eugenia Vardalos, popularly known as Nia Vardalos, is a Canadian-American actress who became known for her role in the Oscar nominated film ‘My Big Fat Greek Wedding’. She is also a screenwriter, director, as well as a producer. Born in Winnipeg, Canada, Nia Vardalos began her career in the 1990s as a TV actress. 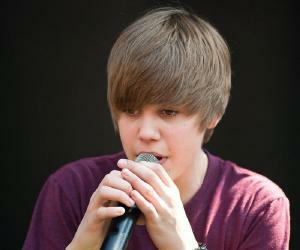 She initially did minor roles in several TV shows such as ‘Boy Meets World’ and ‘Two Guys and a Girl’. She came to prominence after playing the lead role in the hit film ‘My Big Fat Greek Wedding’. The film was not only a huge success commercially, but it also earned an Oscar nomination. Nia’s performance earned multiple awards as well. The film can be considered the most significant work in her career so far. Other significant films she has worked in include ‘I Hate Valentine’s Day’ which she wrote, directed, and also starred in. She played the lead role in film ‘My Big Fat Wedding 2’, which is the sequel to her first major work. The film did well commercially, though it wasn’t as much of a success compared to the prequel. Antonia Eugenia Vardalos was born on 24th September 1962 in Winnipeg, Canada. Her father was Constantine Vardalos, who worked as a land developer, and her mother was Doreen Christakis, who was a bookkeeper. Both her parents were of Greek descent. She attended St. George School and later Shaftesbury High School. 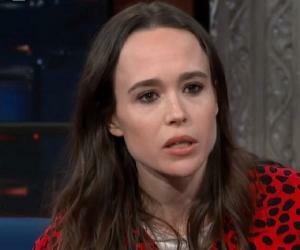 She developed an interest in acting at a young age. She initially began acting at a local theatre company named Rainbow Stage. Soon, she was able to get a scholarship to Toronto’s Ryerson University. After two years, Nia joined Toronto’s Second City theatre group, shortly after which she moved to Chicago’s Second City stage. Nia Vardalos began her acting career on TV doing minor roles in shows such as ‘The Drew Carey Show’ (1997), ‘Boy Meets World’ (1998-99), ‘Two Guys and a Girl’ (1999) and ‘Curb Your Enthusiasm’ (2000). She made her film debut with a role in the film ‘No Experience Necessary’ in the mid-1990s. She rose to popularity after she played the lead role in the 2002 hit film ‘My Big Fat Greek Wedding’. The film, which was directed by Joel Zwick and written by Vardalos, became a huge success, grossing more than $368 million on a mere budget of $5 million. The film was also nominated for an Oscar for ‘Best Original Screenplay’. The success of the film inspired the TV series ‘My Big Fat Greek Life’, which began airing from 2003. Nia played the lead role, as well as served as the director and executive producer of the series. Over the next few years, she appeared in the movies ‘Connie and Carla’ (2004), ‘My Life in Ruins’ (2009), ‘I Hate Valentine’s Day’ (2009), and ‘For a Good Time, Call…’ (2012). The TV shows she has appeared in over the years include ‘My Boys’ (2008), ‘Drop Dead Diva’ (2009), ‘Cougar Town’ (2009), ‘Grey’s Anatomy’ (2012), ‘Star vs. The Forces of Evil’ (2015) and ‘The Catch’ (2016). In 2016, she worked as the writer as well as the lead actress of ‘My Big Fat Greek Wedding 2’, which was the sequel to her first major work ‘My Big Fat Greek Wedding’. The film was directed by Kirk Jones. It was a commercial success, though it didn’t do as well as its prequel. ‘My Big Fat Greek Wedding’, is a 2002 Canadian-American film, directed by Joel Zwick, and written by Nia Vardalos. The film also starred Vardalos in the lead role, along with actors John Corbett, Lanie Kazan, Michel Constantine and Andrea Martin. The story focused on a Greek woman, who faces problems with her family after falling in love with a non-Greek guy. The film not only became a huge commercial success, but also became the highest grossing romantic comedy of all time. It was also nominated for an Oscar. ‘Connie and Carla’ is a 2004 American comedy film where Vardalos played the lead role. The film, which revolved around the misadventures of two performers named Connie and Carla, was directed by Michael Lembeck and written by Nia Vardalos. Along with Vardalos, the film also included actors Toni Collete, David Duchovny and Stephen Spinella. Vardalos played a supporting role in the 2012 comedy film ‘For a Good Time, Call…’. The film was directed by Jamie Travis. Other actors in the film were Ari Graynor, Lauren Miller, Justin Long, Sugar Lyn Beard and Mimi Rogers. The film was a commercial failure. However, it was met with positive reviews from critics. Nia Vardalos was nominated for the Oscar in 2003 for ‘Best Original Screenplay’ for her writing in the film ‘My Big Fat Greek Wedding’. Her acting in the film earned her a nomination for the ‘Golden Globe Award’ for ‘Best Performance by an Actress’. In September 1993, Nia Vardalos married American actor Ian Gomez. In 2008, the couple adopted a daughter.